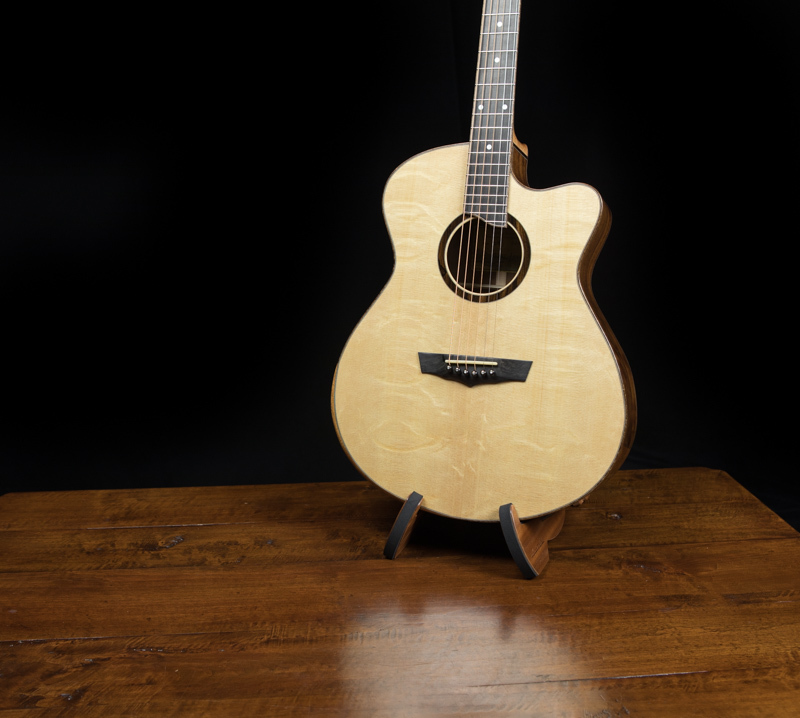 The big brother to our small jumbo, the medium jumbo is slightly larger with a bit more bass. 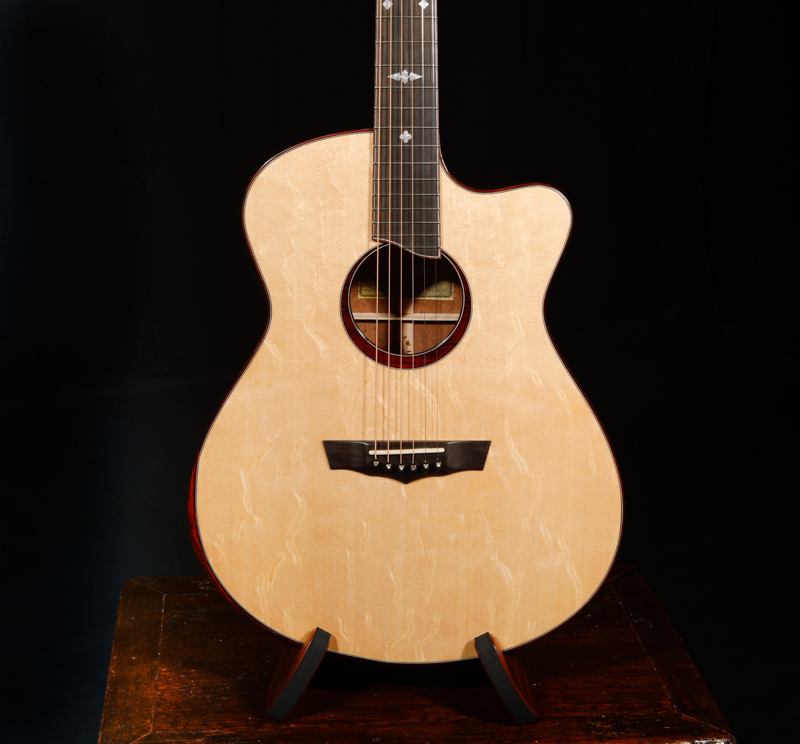 It reflects the power of the Dreadnought and yet has contemporary styling. 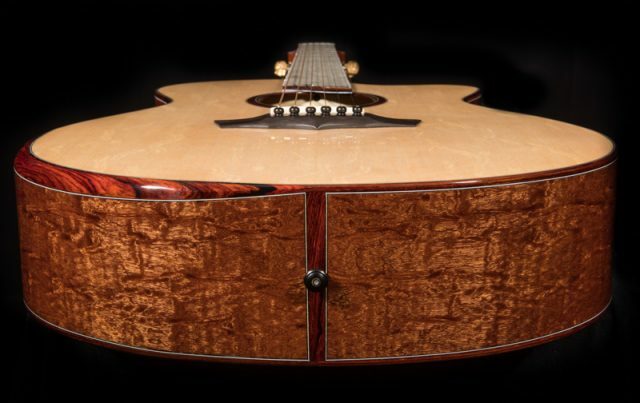 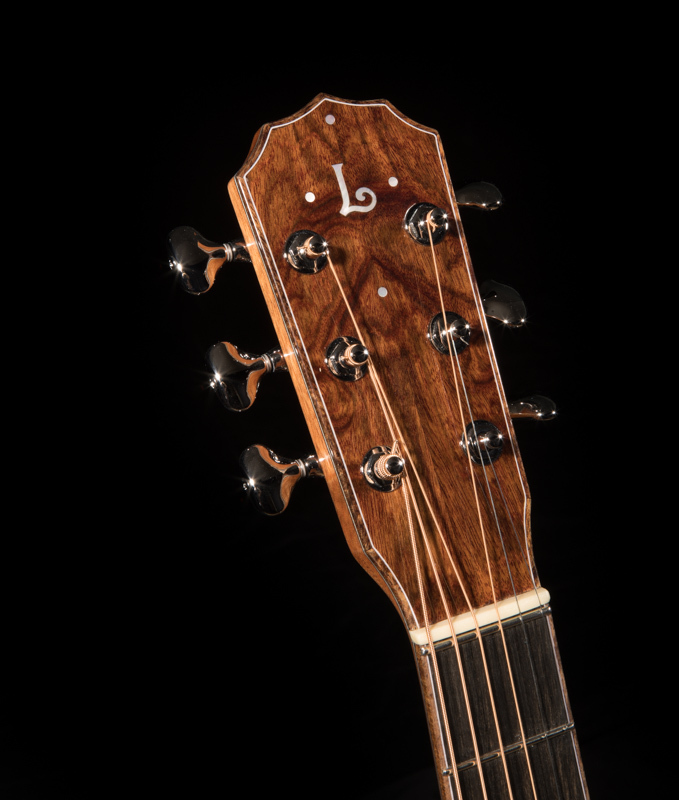 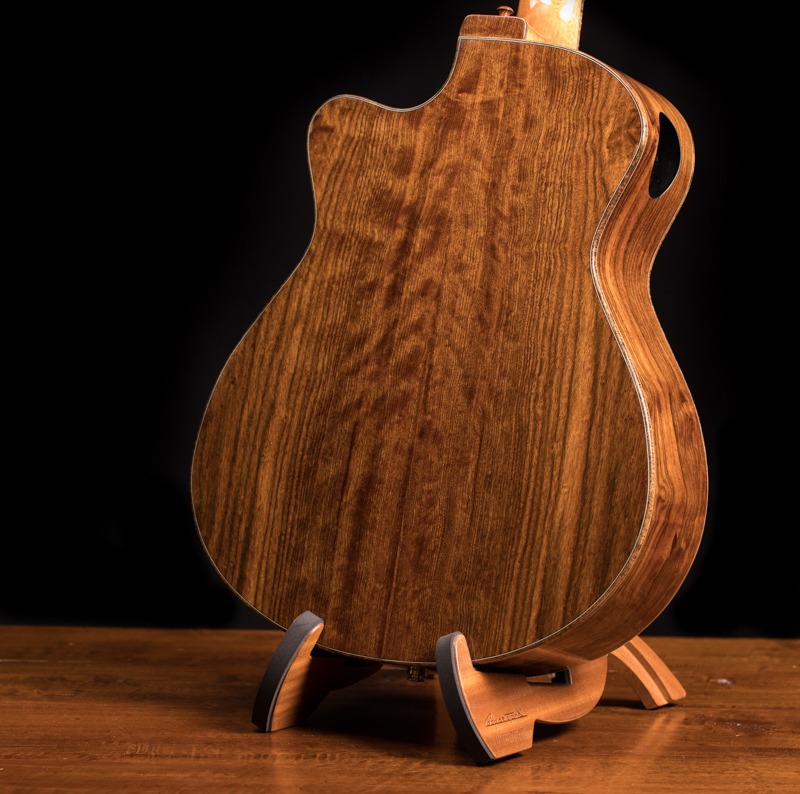 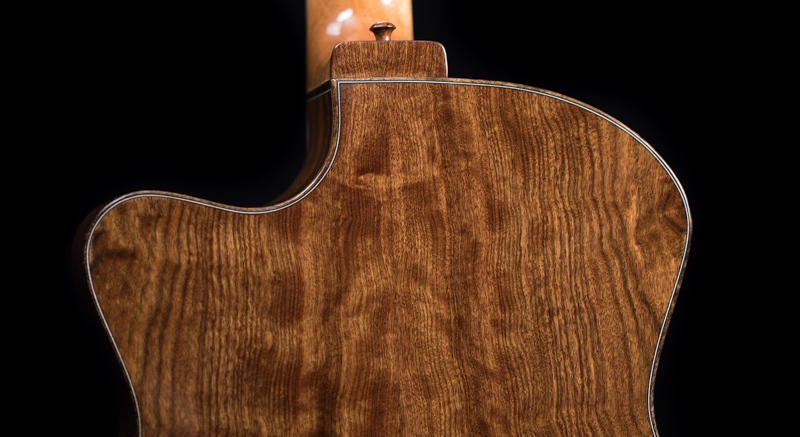 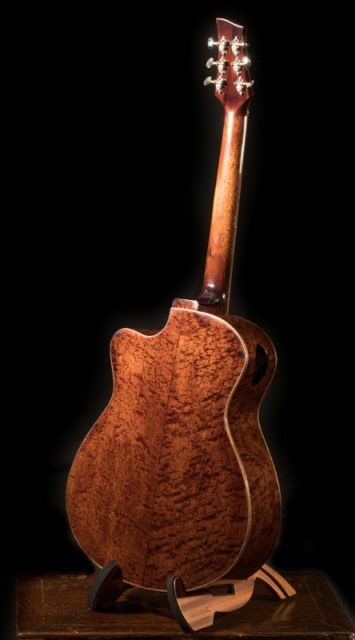 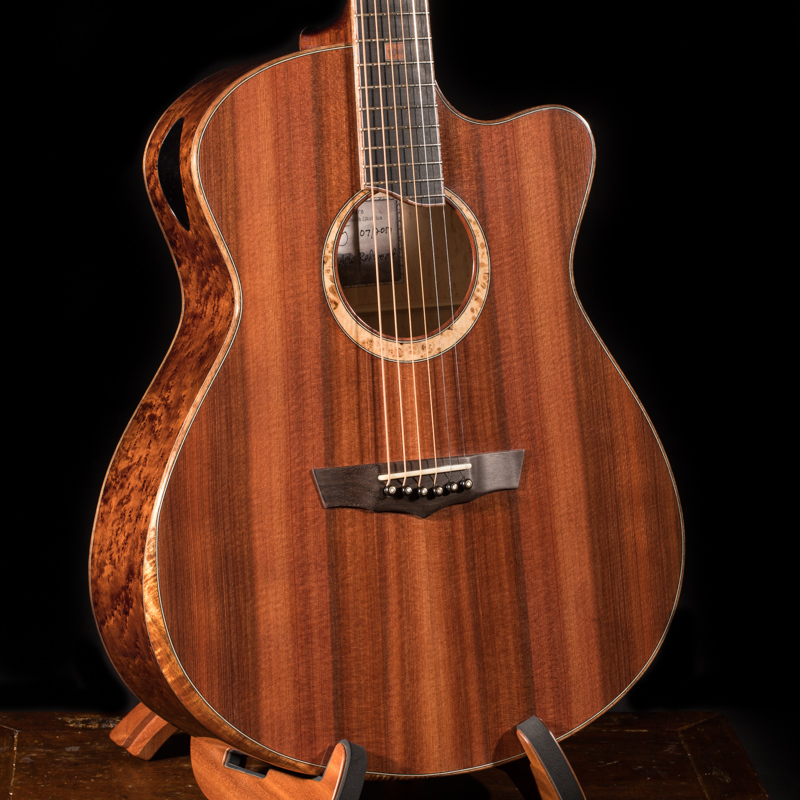 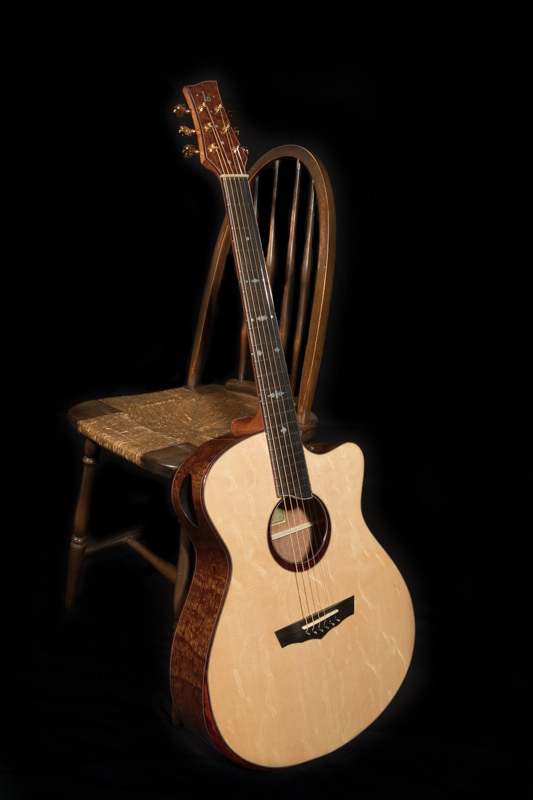 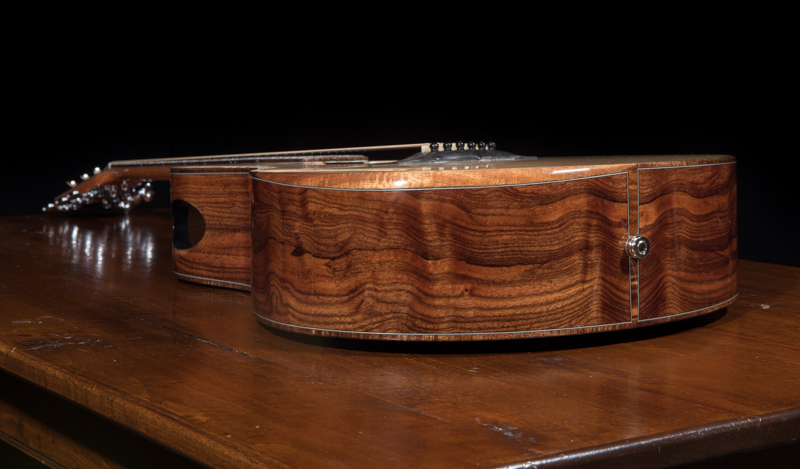 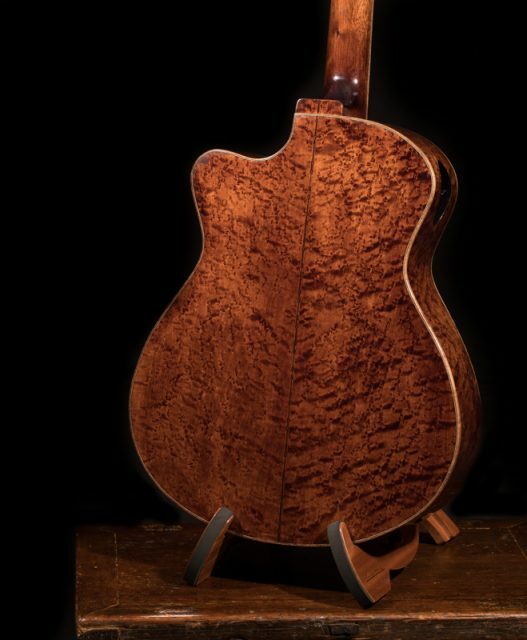 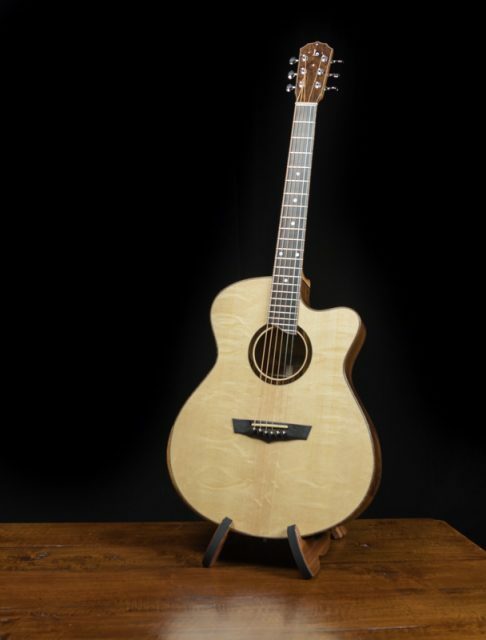 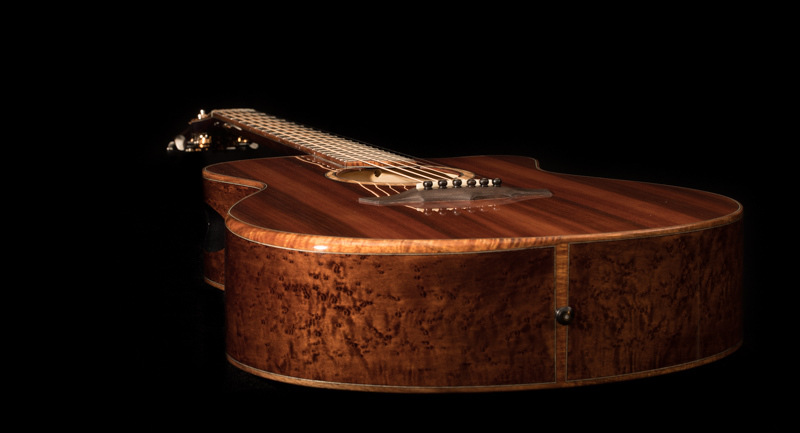 It is available with or without a cutaway, a wedged-shaped body and all of the other available custom guitar options.